Another High-Quality product from GGSN house. 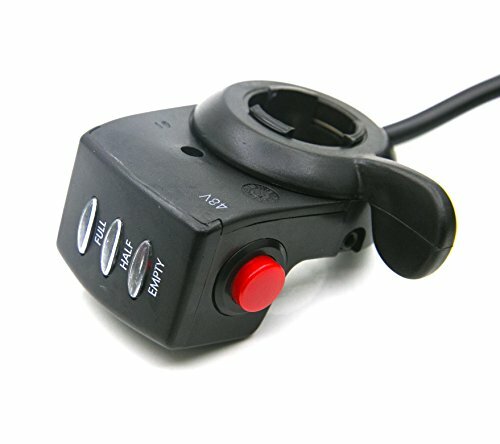 This product fits most electric bikes with hall sensor controller. Thumb Throttle, Battery power indicator bar and a power switch - all in one product!